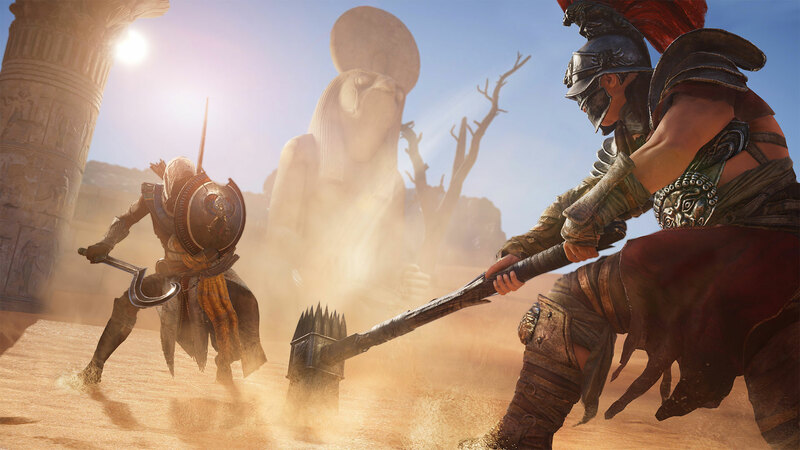 Assassin’s Creed Origins, the soon to be released new entry in the open world series by Ubisoft, is going to feature a lot of new gameplay mechanics which will make the game feel quite different from the previous entries. Among the new gameplay mechanics is the skill system, which will give players some degree of customization. A new video taken during Gamescom 2017 by JorRaptor gives us an in-depth look at the system and at all the available skills. You can check out the video below. Today’s video isn’t the only new thing those eagerly anticipating Assassin’s Creed Origins will be able to watch this week. 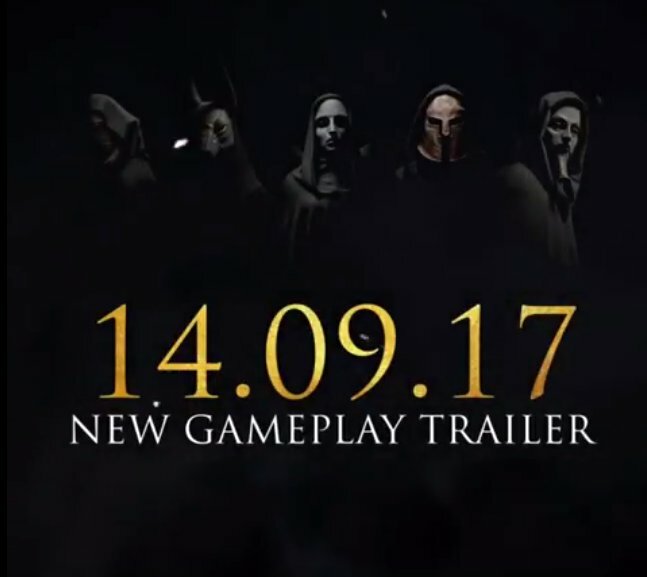 According to an image making the rounds online, a new gameplay trailer will be released tomorrow, September 14th. During Gamescom 2017, it’s also been hinted that modern day sequences may indeed be in Assassin’s Creed Origins. The Assassin’s Creed Origins Dawn of the Creed special edition art book apparently includes artwork for a modern day Abstergo soldier, hinting that they will be in the game in some capacity. Assassin’s Creed Origins launches on PC, PlayStation 4 and Xbox One on October 27th. The game will come complete with Xbox One X enhancements such as increased drawing distance, faster transitions and more.